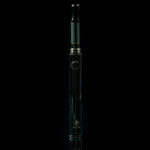 One of the greatest and most acclaimed vaporizers on the market for concentrates, oils and liquids. 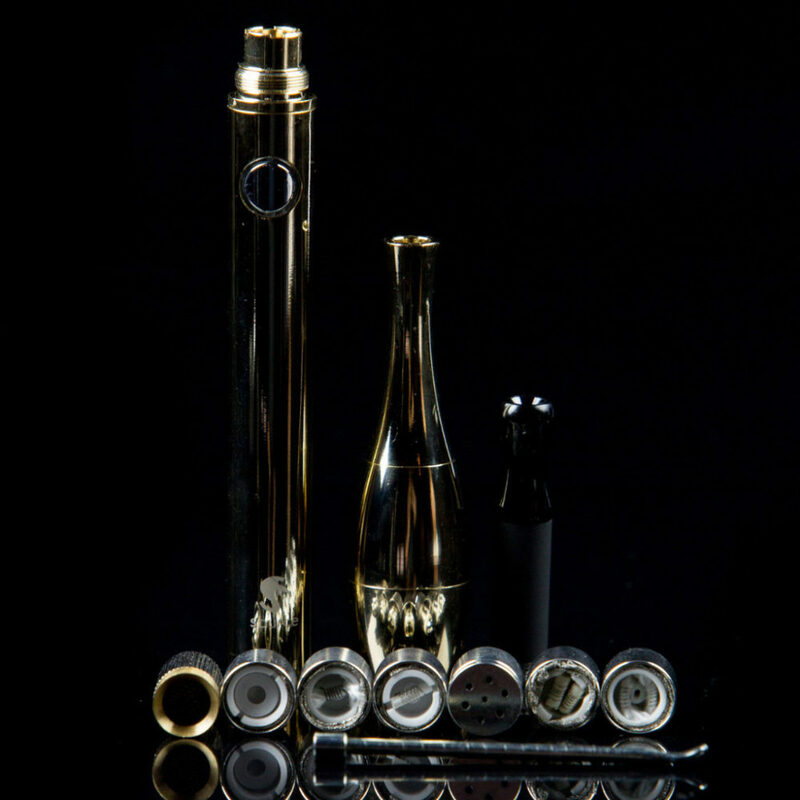 Indestructible all-steel body, variable voltage battery, 8 atomizers and grade 2 Titanium coils are just a few features making the Source Orb V2 Premium Terra the best choice for pure tasting, thick vapor clouds. 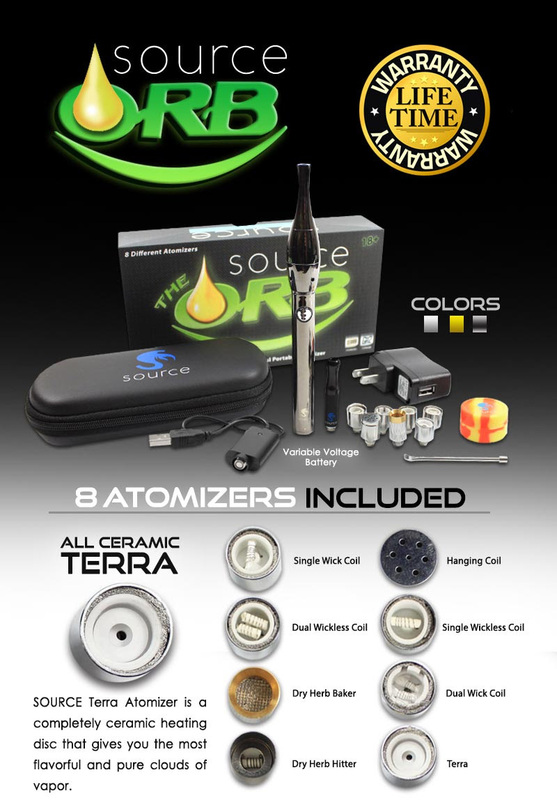 The Source Orb V2 Terra Premium (also known as the Source Orb V2 Premium with Terra Premium atomizer) is an extremely powerful and reliable concentrate and wax vaporizer that also supports dry aromatherapy. 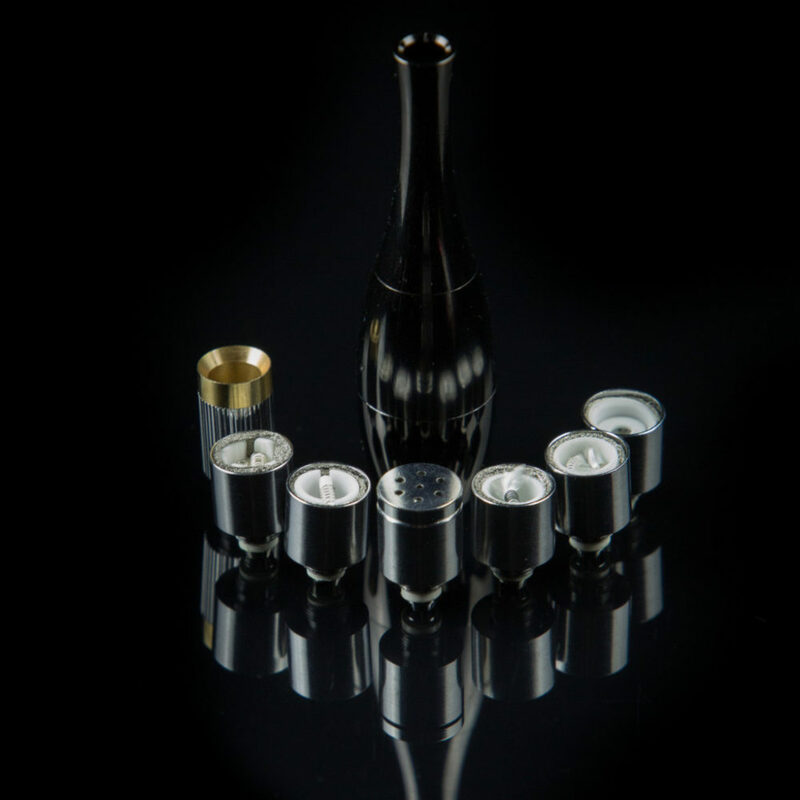 From top to bottom, the Source Orb V2 Premium has been intelligently designed while ensuring maximum durability and robustness. 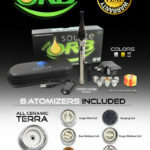 The Source Orb V2 Terra Premium works best with wax and oil but can also be used with dry aromatherapy blends. 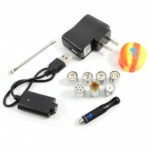 The variable voltage eGo 510 threaded battery allows temperature to be adjusted and the voltage range is between 3.2V to 4.8V with 0.2V increments. 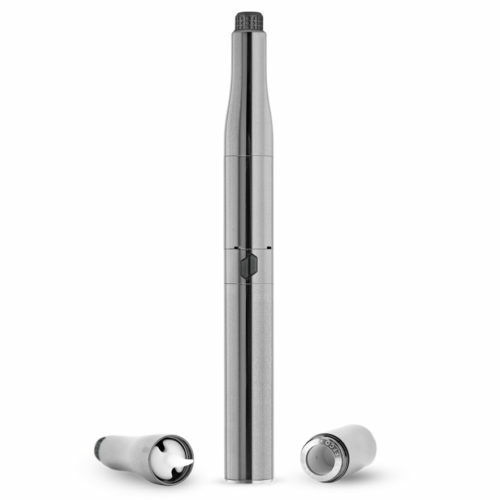 This newest model, Version 2.0, comes with the new Terra technology atomizer. 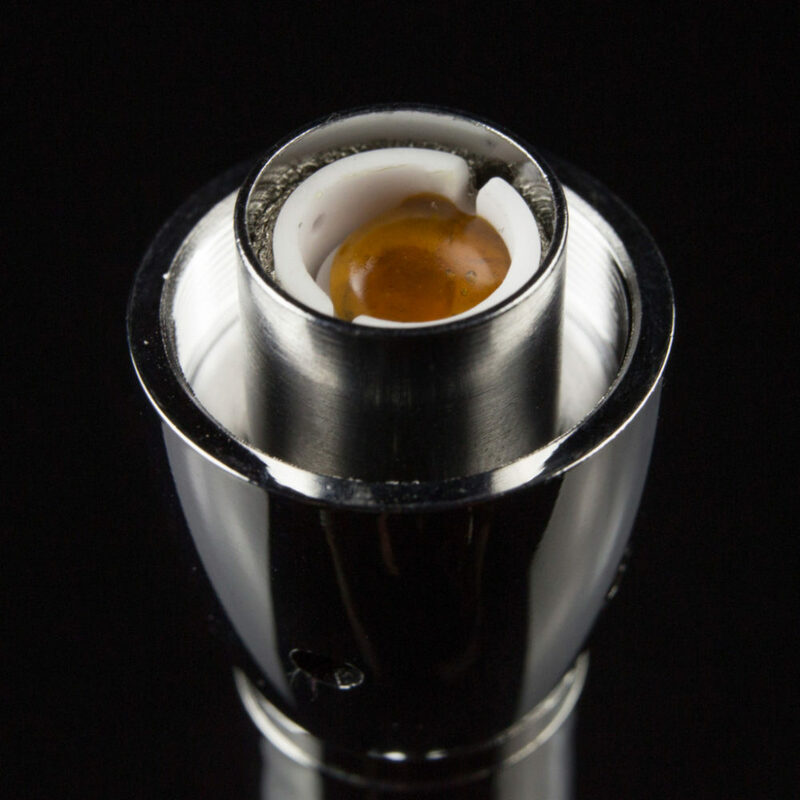 It’s a completely ceramic heating element that gives you the most flavorful and pure clouds of vapor, rather than heating through exposed coils. The Terra atomizer never burns your material since it never touches an exposed coil, giving you pure flavorful hits. 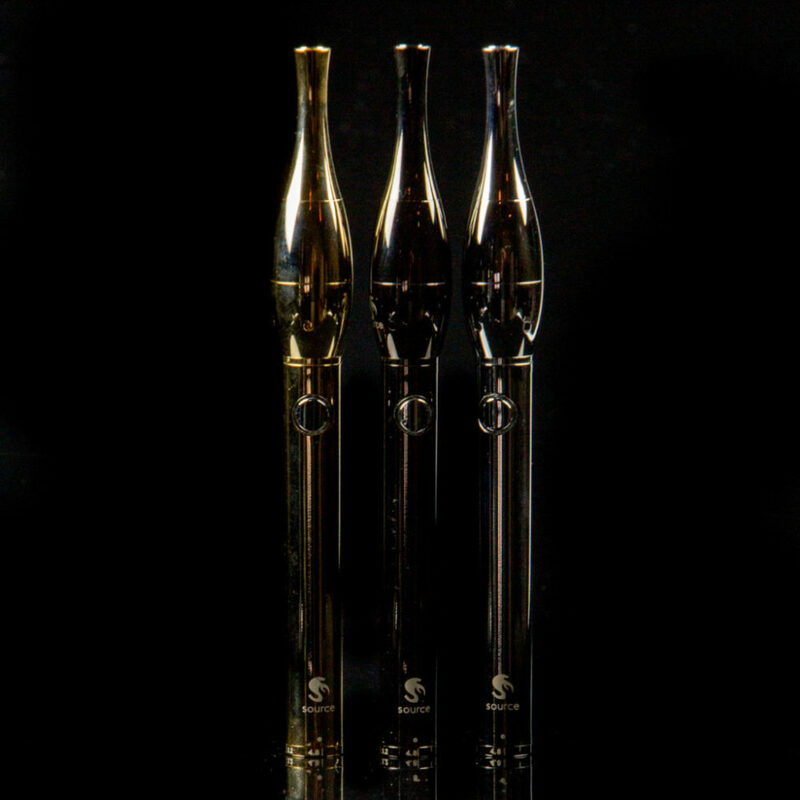 Also, since there are no coils to miss, you won’t be digging around trying to reclaim your extracts. 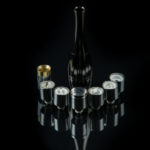 Terra Premium: Use with concentrates or oils. Cleanest and purest taste. 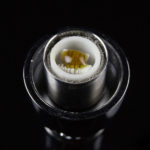 Double Coil Wicked: Use with runnier concentrates and liquids. Stronger hits. 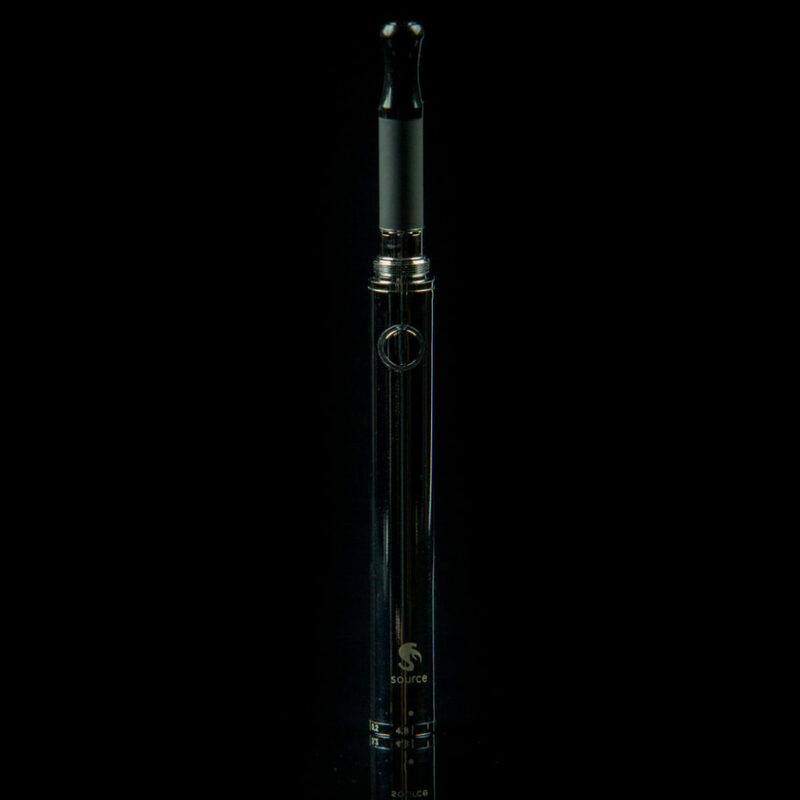 Double Coil Wickless: Use with concentrates. Strong hits. 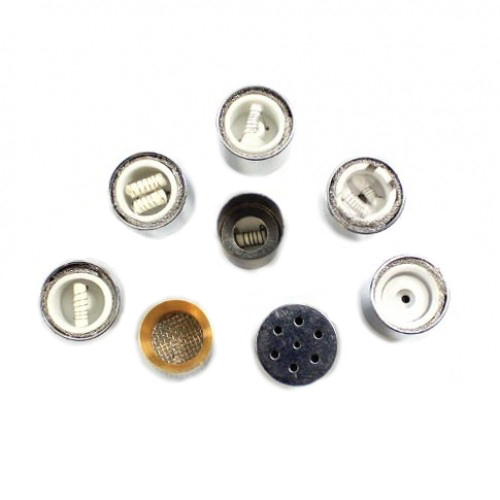 Single Coil Wicked: Use with runnier concentrates and liquids. Mild hits. Single Coil Wickless: Use with concentrates. Mild hits. Hanging Coil: Use with solid or crumbly concentrates. 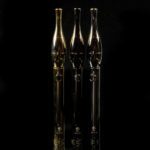 Clean mild hits. 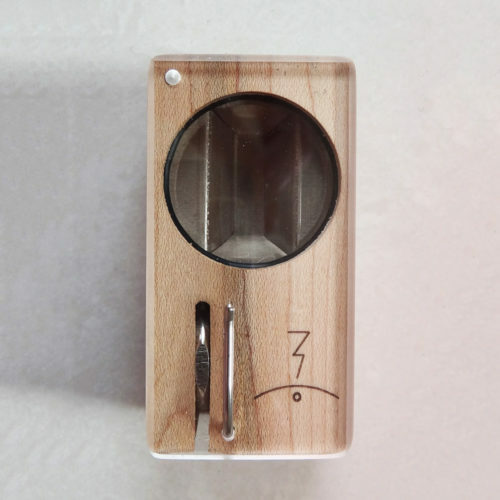 Dry Herb Hitter: Use with dry herbs. Hard rips and herb combustion. Dry Herb Baker: Use with dry herbs. 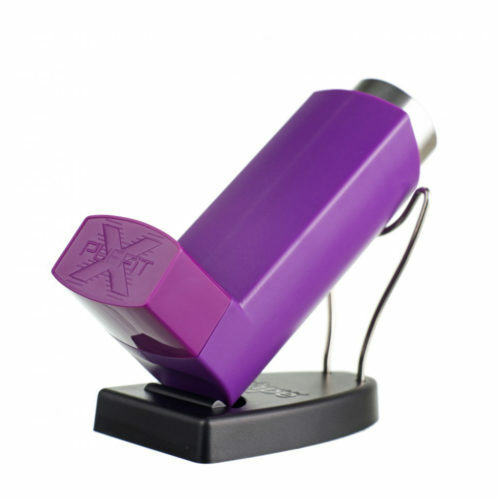 Herb vaporization on screen. Low Temp Hits.